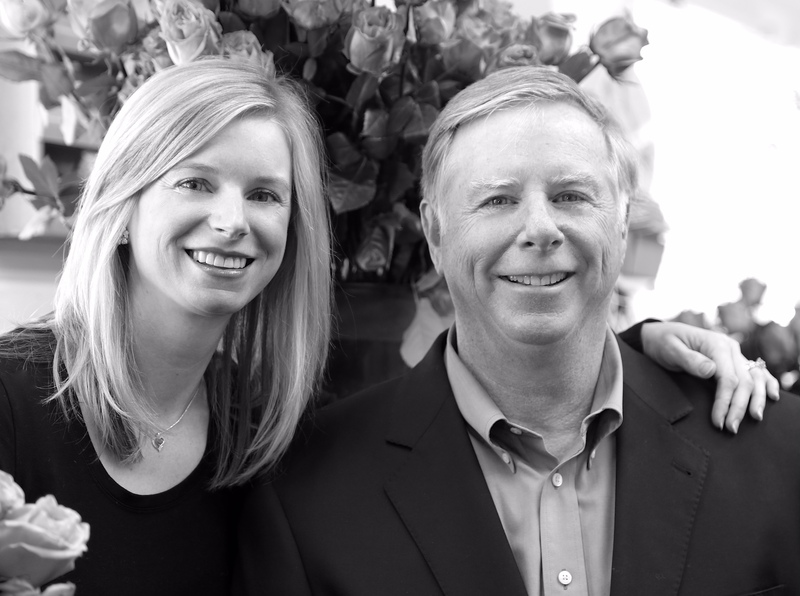 Lake Forest Flowers is a local family-owned business, serving the Lake Forest / Lake Bluff community since 1917. 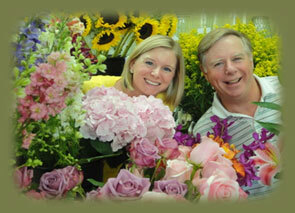 Our extensive selection and superb quality of flowers and plants is unsurpassed in the area. The tradition of high quality products, value and service is evident in every order we handle. Our work has been shown in Architectural Digest and many other prominent publications. Our customers include major corporations, hotels, and thousands of individual people whom it is our utmost goal to please. From events and weddings, to everyday occasions, – nothing is too large or too small – we are here to create floral magic that is Unforgettable. 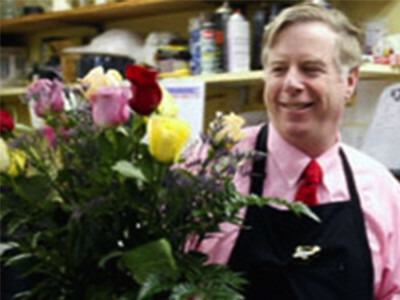 Lake Forest Flowers offers the best last minute delivery in the Lake Forest/Lake Bluff area, as well as regular daily deliveries to all of the North Shore & Chicago Metro area. 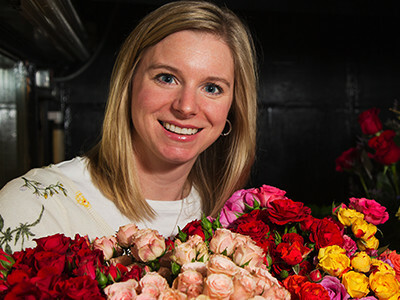 Lake Forest Flowers is recognized as a premier floral establishment in both the Chicagoland area and in world-wide delivery service. With years of experience in all areas of the industry, John brings his wealth of knowledge to his teaching, design programs, and production of large events. His ability to create your dream into reality is unsurpassed in execution for all of your floral needs. Eileen reliably and enthusiastically attends to every aspect of her service. Exceeding your expectations is her utmost goal. Eileen’s unique designs and creativity will make your event truly… Unforgettable. Purdue University, B.S. in Horticultural Production and Marketing; Lake Forest Graduate School of Management, M.B.A. Press Coverage of Research Work. Host of “Inside Lake Forest” found on Local Cable Channel 17.